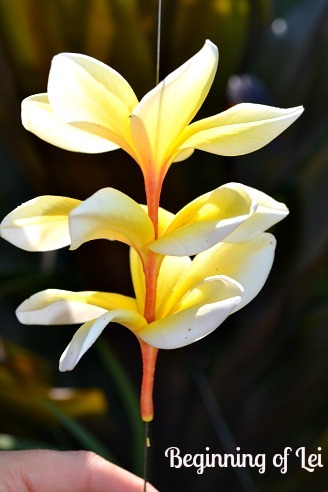 Fresh flower leis consist of several stunning tropical flowers that are strung together. This is one of Hawaii’s oldest traditions that still continue today. 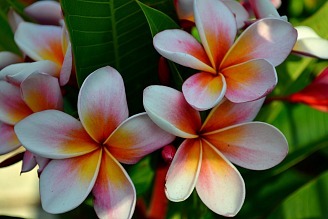 When creating your tropical floral lei, you may choose different styles of beautiful tropical flowers and combinations. Long Needle: Look for the longest embroidery needle you can find. This will make stringing the flowers easy. A regular sewing needle will not work well. It is way to short and brittle. 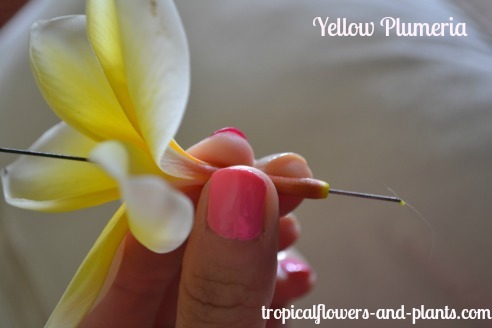 Professional lei makers use specific needles that are designed for lei making. These lei needles are 6-12 inches in length and contain a pointed end on one side and a hooked end on the other. 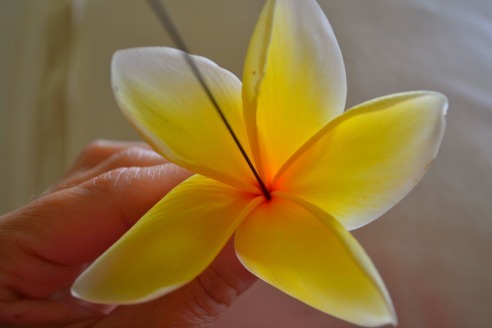 Fresh Flowers: Your choice….plumeria, hibiscus, orchid etc. 1) Collect Flowers: Making a 40 inch single strand flower lei you will need to collect around 50 flowers. 2) String the Needle: Cut a piece of string about 80 inches. Loop through the end and fold in half making sure that each end is even with the other. Note: You may want to make cut the string slightly larger due to all the extra knots you will be adding at the end. 4) String the Flower: While holding the flower by the bottom end pierce the needle through the center of the open end of the flower. Gently pull the flower down the string towards the knots. Continue to string all your flowers. For this fresh flower lei I used Plumeria's from my garden. I also used a lei needle to create my flower lei. Note: While pulling the flowers down the string keep an eye on your spacing. This way you will not have to adjust the flowers at the end. The less manipulating of the flowers the fresher the flowers will appear. 5) Final Step: Cut the string from the needle. Tie both ends together making 3 or so knots in the same area. * If you have the proper Lei needle unhook the string from the needle and tie the two ends together. Tip: Once the fresh flower lei is complete you may want to add a ribbon of choice over the knots. This will conceal the knots without trying to rearrange the flowers. 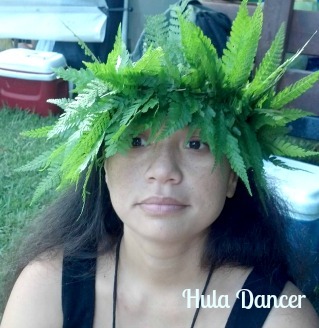 The tropical headdress is made from a native Hawaiian fern known as Palapalai. These beautiful ferns thrive beneath trees in the cooler mountain range. 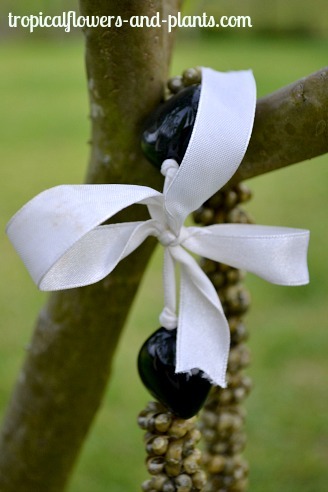 Black Kukui nuts are placed at the end of this beautiful Hawaiian lei. 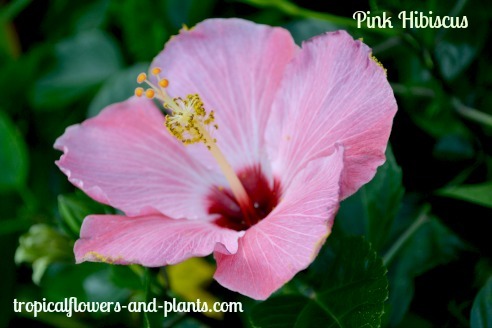 Place over your head and enjoy your beautiful Hawaiian Lei. If you are not going to wear your Hawaiian lei at that very moment follow the following procedure. 2) Place the floral lei loosely in a plastic bag. 3) Store in the vegetable bin of your refrigerator. Check on your lei every now and then. You are checking to make sure that the flowers are not being damaged from the cold. For stranding specific tropical floral lei. 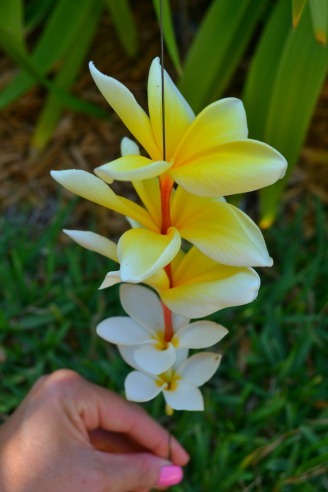 For the following tropical flower leis I have included different types of stranding techniques. 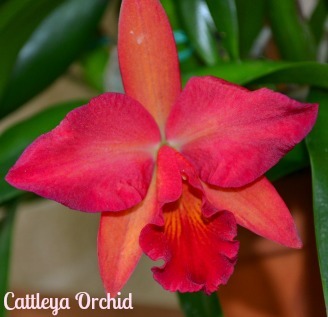 You may use these different techniques with any of the tropical flowers.